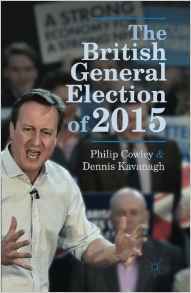 I wrote the chapter on broadcasting for the Cowley/Kavanagh Election 2015 book. Here is the section on the negotiations that led to the TV ‘debates’ and their impact – for the full chapter and the authoritative record of all aspects of that campaign, get the book here! From fee to mutual? What kind of BBC do you want to emerge from Charter Renewal? The ‘feral beasts’ of the Westminster press corps are quite rightly chasing the political fall-out of the News of the World closure and the continuing phone-hacking scandal. 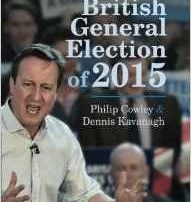 Coulson, Cameron, Brooks, Murdoch – who did what, when and who knew? But the bigger story is the proposed review of the whole relationship between the press and power.